Live album recorded during the Sheafs are dancing tour in 2003. Available only in digital downloadable formats. This is a different concert than released on double DVD from the same tour. 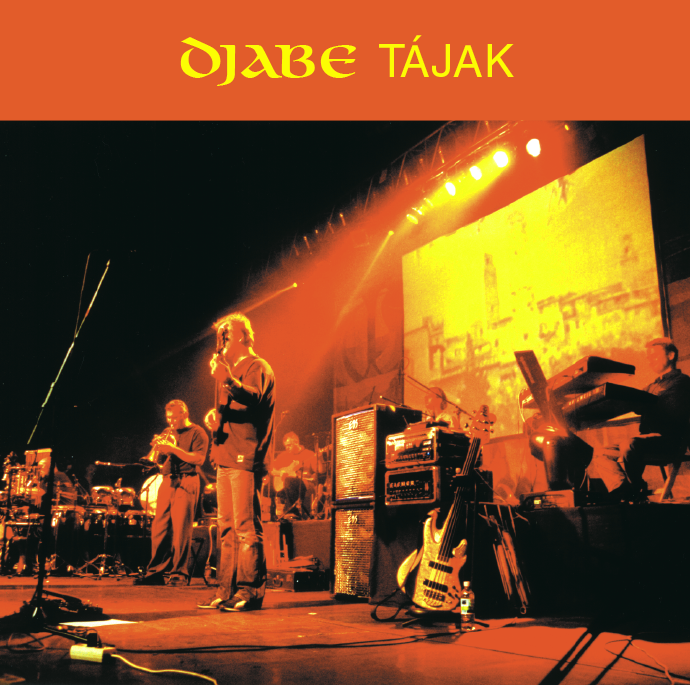 The cover can be downloaded from here, and the tracks can be bought on the dalok.hu site.